Kevin Parker is a House Whispering Consultant, a Shamanic Practitioner, a Reiki Master and an Energy Dowser. He lives and practices on a couple of wild cottage garden acres in the Southern Highlands of NSW in Australia. He is happily married with five wonderful children, a mob of chickens and a dog. 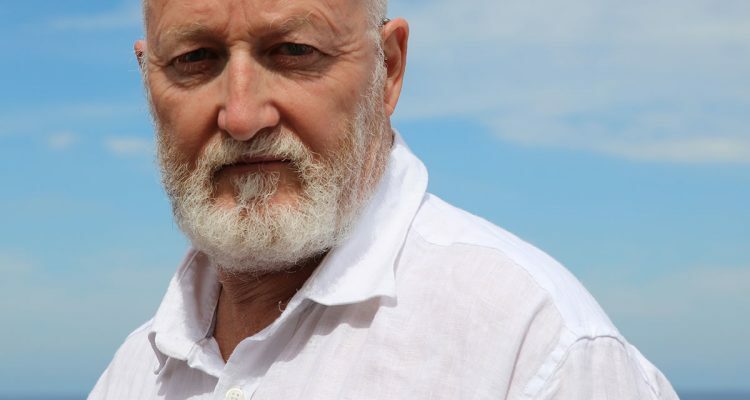 He has been trained by the Foundation for Shamanic Studies, is a member of the House Whispering Academy (UK), a member of the NSW Dowsers Society and a Master Reiki Practitioner. Kevin holds a Bachelor of Arts (Double Major Politics & Sociology) and Advanced Business Management Certification, certification in Biodynamics and Conflict Resolution. He spent several years as an Honorary Fellow at the University of Wollongong. For over twenty years he was professional peace, environmental and human rights advocate and a university research coordinator. He recently closed a Crystal & New Age shop, Nature Spirit, to focus on his professional practice. 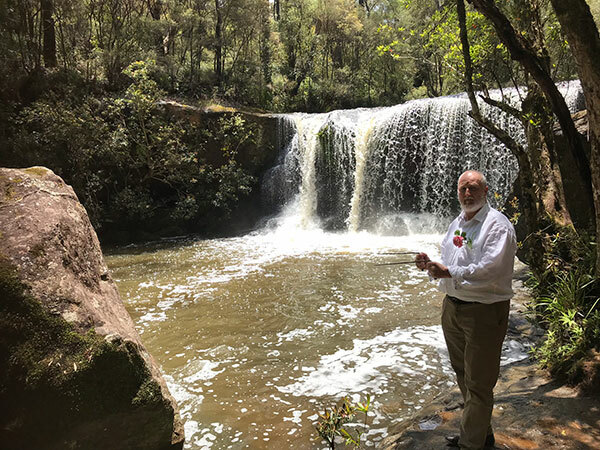 Kevin is available for face-to-face consultations locally on the Highlands, throughout Sydney, the Illawarra and Shoalhaven regions, and, further afield by negotiation. Distant consultations are possible world-wide in many cases. Please browse the site to get a sense if your energy resonates with Kevin’s, and, if it feels like a match, contact him by email outlining your needs. He will get back to you as quickly as possible with view to a brief phone chat to explore the art of the possible. Publisher of www.literaryfestivals.co.uk, which offers publicity support to hundreds of Literary Festivals and authors throughout the UK and Ireland. Publisher of www.naturespirit.com.au which is source of news and information about the current status of our earth and ways that we can reinvent our future. Music, gardening, family time, walking, wilderness, cooking, reading, study, art house films and watching sport.